Providing you with everything you need to make sure the roof over your head is safe, sound and secure. 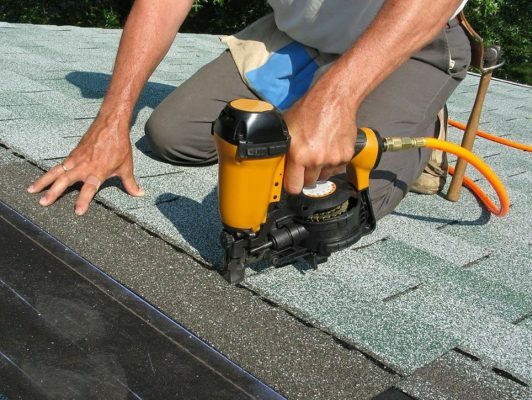 Mahan Home & Commercial Services is your source for all things roofing. 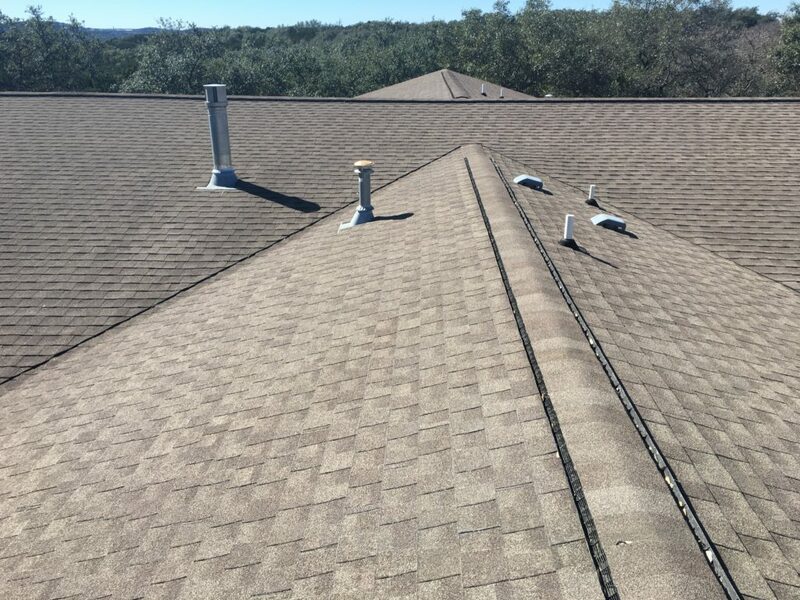 We provide you with all the information you need to make a decision about your roof, the first line of defense against Mother Nature. Replacement is not always the right way to go. 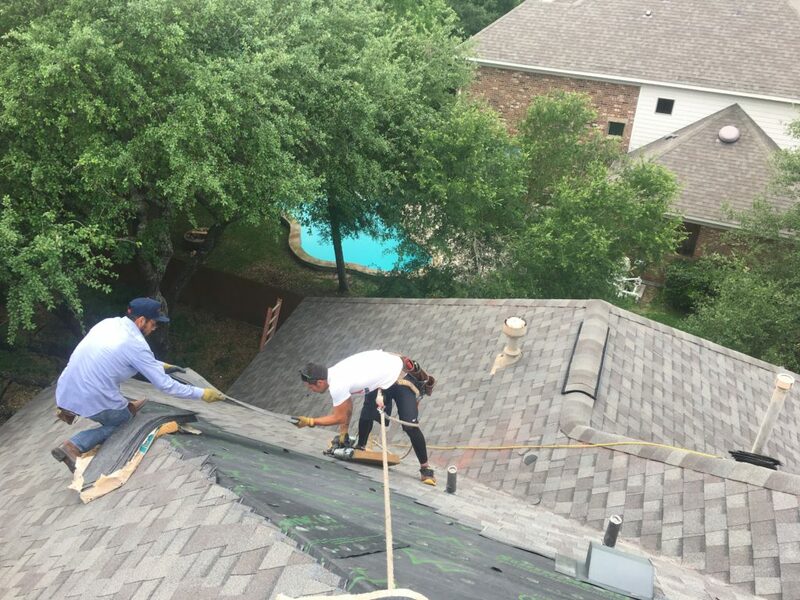 We will get on your roof, take pictures, and walk you through any issues encountered recommending you the best course of action to bring your roof back in tip-top shape. 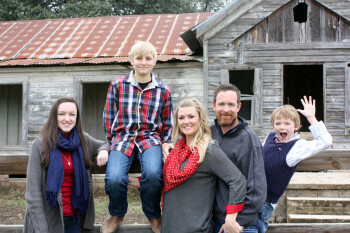 Mahan Home & Commercial Services is a family owned and operated business started by Jesse and Jenny Mahan in 2012. They believe in service with a purpose. Their profession is a way to make the world a better place for their family and the community. Prior to starting their own company, Jesse worked with a large national roofing company and brings years of experience. 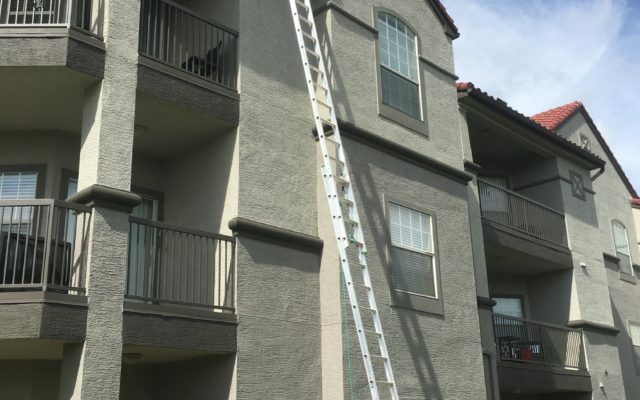 At Mahan Home and Commercial Services, LLC, our mission is to service our residential neighbors and the commercial community by providing the utmost quality materials and service. 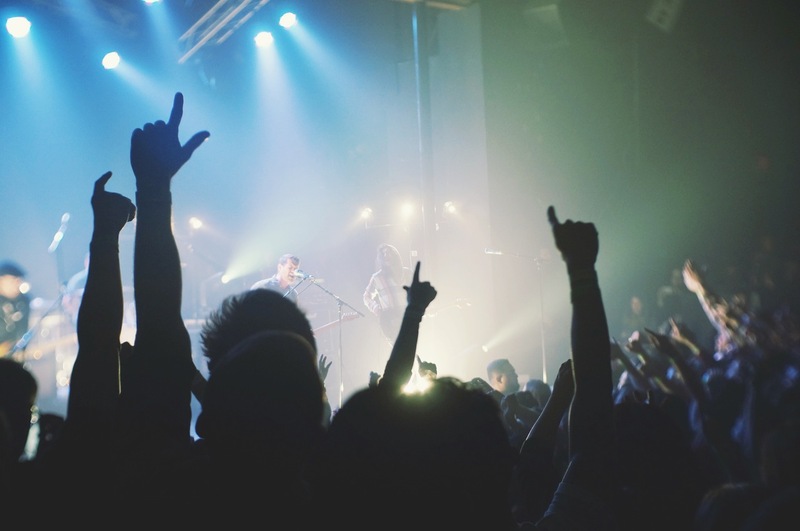 Our vendors and team are dedicated and at the top of the industry. In addition, our goal is to build lifelong relationships and provide exceptional customer service. Our focus is to educate our customers and assist them in making the best decision concerning their most important investment. Residential roofing is a very delicate science. 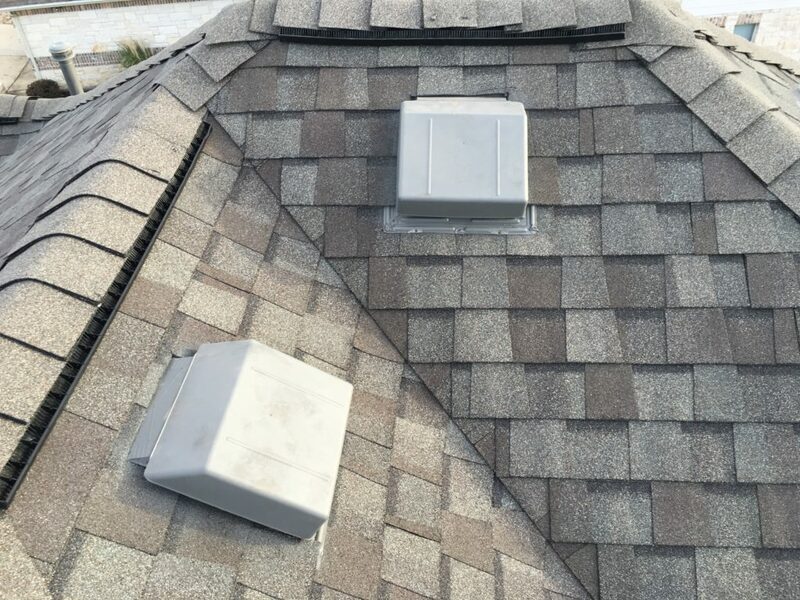 Your roof protects you and your family from the elements, keeps the cool air in during the hot months of summer, and keeps you dry during the April showers. Whether you have hail damage from a summer storm, or you’re looking for a different look, we are here to help. 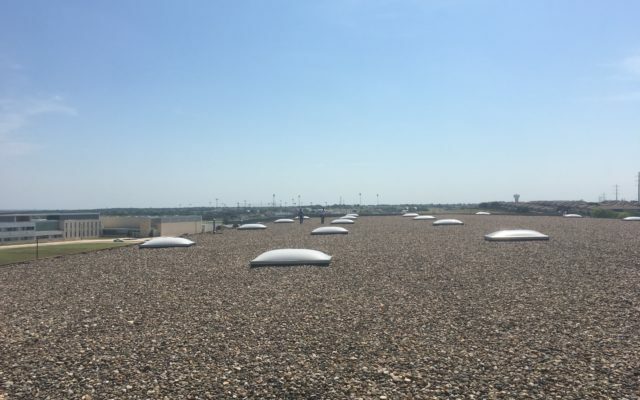 You have more important thing to worry about in your business than if your roof will weather the elements. Let us do what we do best and get your roof squared away; leaving you time to do what you do best and serve your clients. Mahan HCS is equipped to handle ladder assist projects. 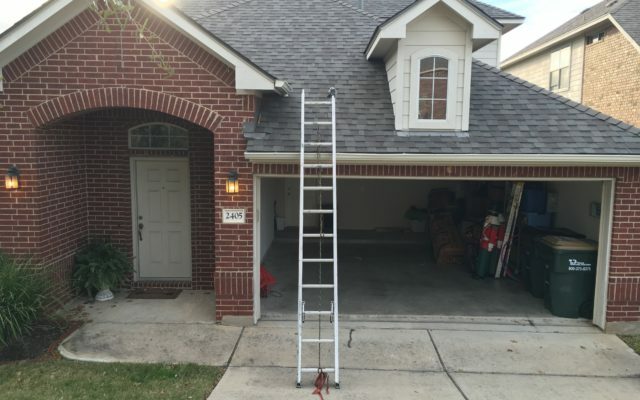 Whenever an adjuster needs to look at roof and they need additional ladders to get the job done. 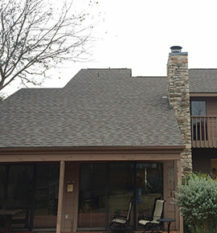 We can service North Austin and Williamson County areas usually with same day service. Hanging Christmas lights can be a tedious and time-consuming process for business and homeowners. 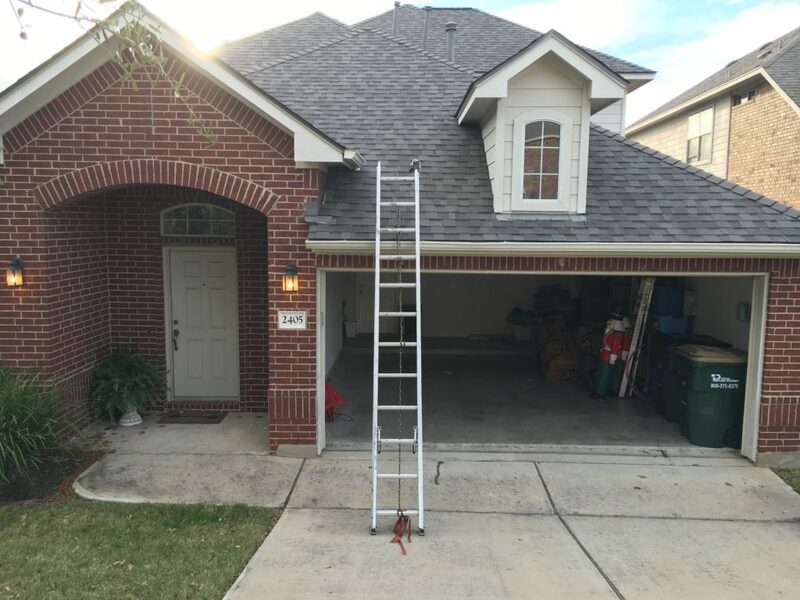 Heights are not a problem for us, we can take your vision and make it a reality, usually within a couple of hours; leaving you more time to enjoy the holidays with your family and clients. Some work that we've done. Some Fun Facts about Us. We provide free estimates, and work directly with real estate agents, property managers, & insurance companies. In addition, we will work with clients in the option period of real estate transactions, and differ payments until closing.